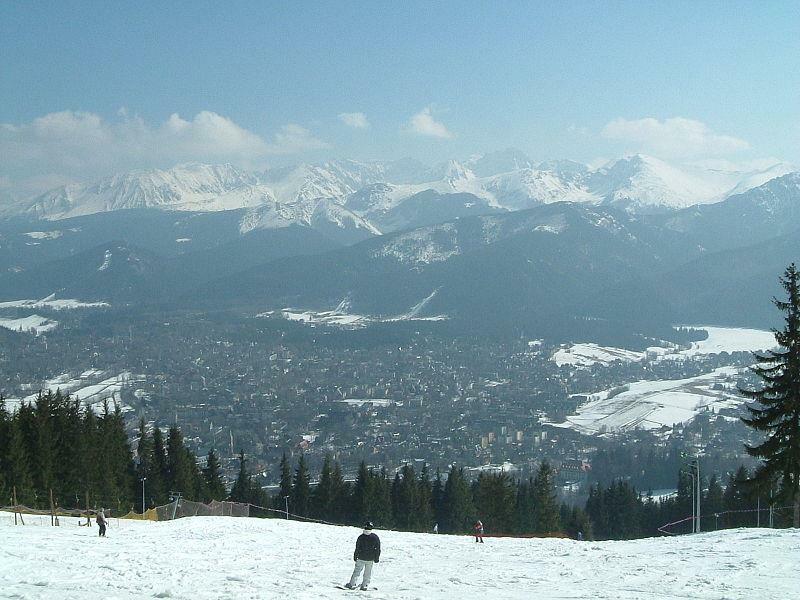 I loved Zakopane. It turned out that I didn't like skiing at all, but I still had a great holiday. I think it is the perfect place for a beginner to go as it is just so cheap. If I had gone to France only to find out that I didn't like skiing it would have cost me a fortune. Also, since apres ski activites in France are really expensive I would have had a crap holiday. As it was, I had a great holiday. I drank cherry vodka, ate great (cheap) food, played around in the snow and wasn't at all disappointed. My brother who is a very competant skier and snowboarder came with us and he said that the slopes were not very good for someone of his level. He still had a good holiday, but someone who is good at skiing or snowboarding and knows they like it should go somewhere else. 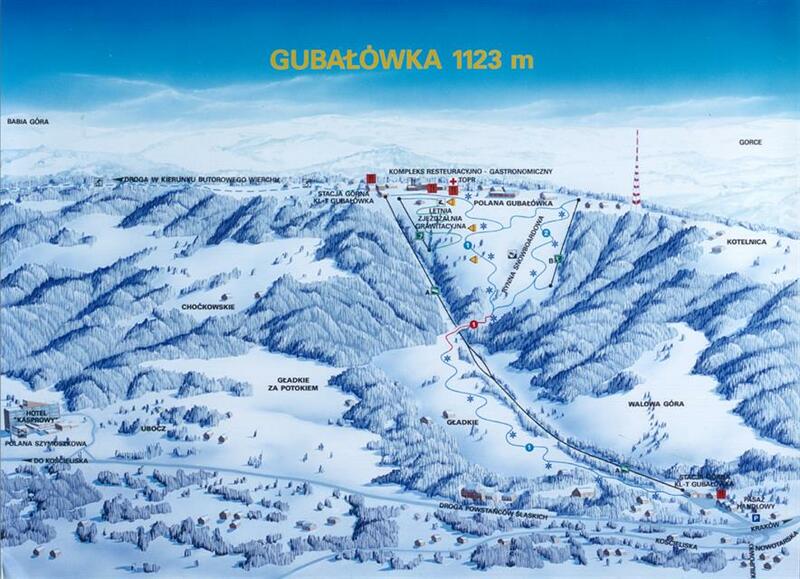 Someone who wants to try it for the first time and wants a fun cheap holiday should come to Zakopane. My first impression of the area we stayed in was beautiful. It snowed for the first five days of our holiday. I have never seen so much snow in my life. The people were very friendly and helpful. 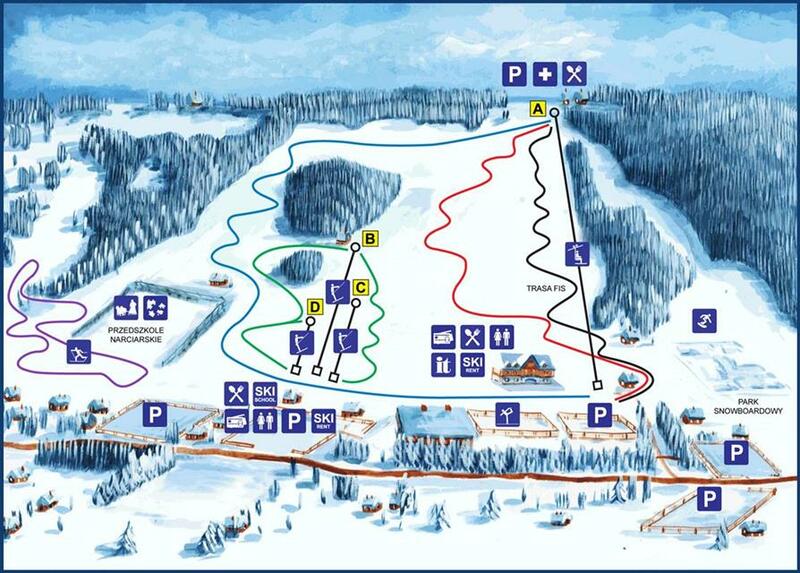 I would recommend this resort to anyone, 5 out of 5, Please take a chance and visit Zakopane, I promise you wont regert it. from Ireland. 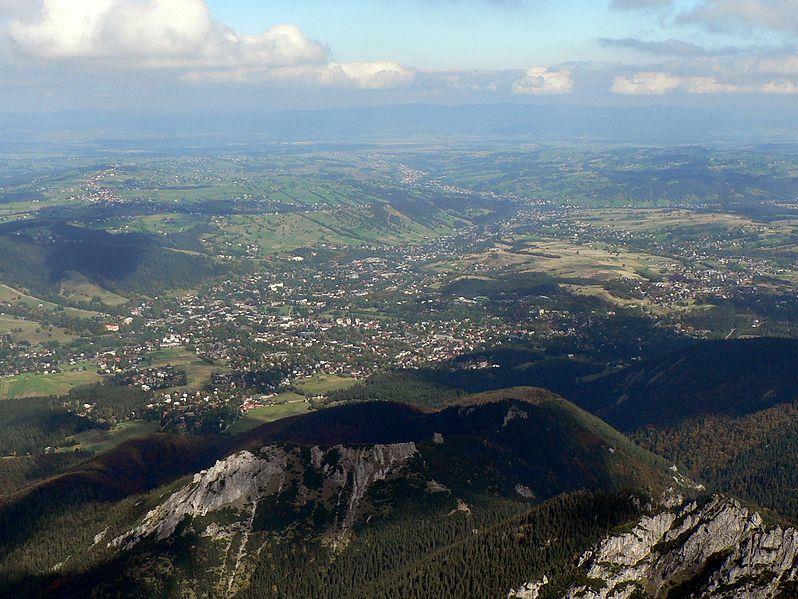 I would return to Zakopane. It would be great as a family destination. The spa hotels are a good addition for non-skiers, or to relax after skiing and escape the cold. Transport to the mountain is limited at night. 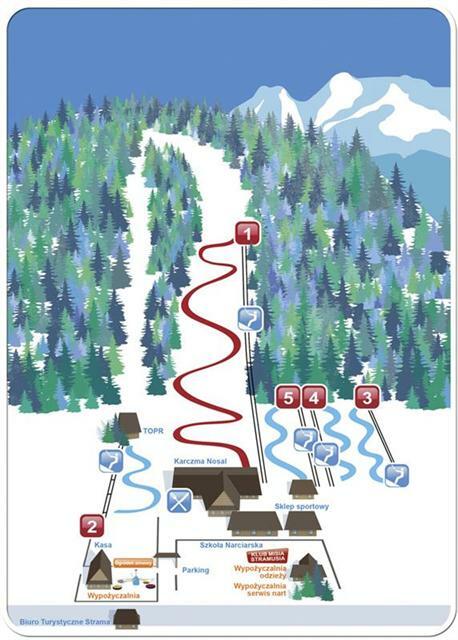 We relied on getting the last ski lift or funicular by 9pm, or had to pay for a taxi. I enjoyed the experience, the slope was good for two intermediates if a little icy which was down to snowfall so could be forgiven during a mild Winter. We did get a bad surprise when we found we could not get anywhere to eat without a ticket on new year's eve, so were rather disappointed with that. Zakopane was perfect for us, we were able to get some very reasonably priced snowboarding lessons, and there were loads of slopes to choose from with good snow during our visit December 2009. Lots of nice places to eat and drink, lots of open fires, live music (traditional) and mulled wine! The restaurant next to the accommodation. We didn't try too many other slopes so cannot give a fair comment on advanced skiiers, Our fault but we were just happy where we were. 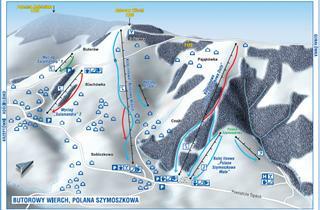 We thought Zakopane was ok but hardly visited as we were happy in our little bit of mountain were we were based. I would like to come in winter this time. I loved the many activities for kids near chalet and beautiful thermal baths. The chalet is a bit far from the supermarket and near restaurants which close very early (8pm), so we had to travel again to zakopane. 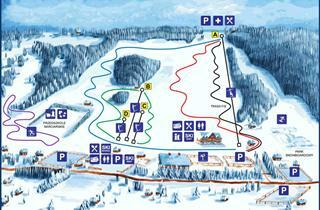 Expensive comparing to much better ski resorts in Italy or Austria. Weather is unpredictable. Good for beginners (kids) due to good Polish speaking instructors. Ski instructors are very good and easy to reserve. No, I won't go to Zakopane again. It's nothing to do, except places where we were. Bad surprise it is no snow in city . 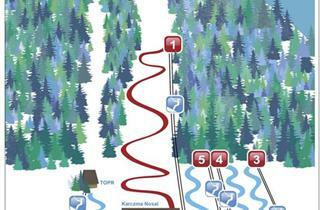 Good food, nice resort but poor range of slopes. I'd choose this resort again because I live close to it. 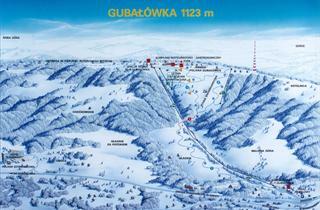 Our 4th visit to Zakopane and will definately return to this fantastic location - love the place!! Was quiet and peaceful. No parking problems or traffic. Beautiful views over the valley. Very nice mountain highlander setting with good village close-by!